Yellow roses were first discovered growing naturally in Asia and eventually, they began to be used to create new hybrids. With time, paler and deeper shades of yellow roses were developed, including gold-colored roses. 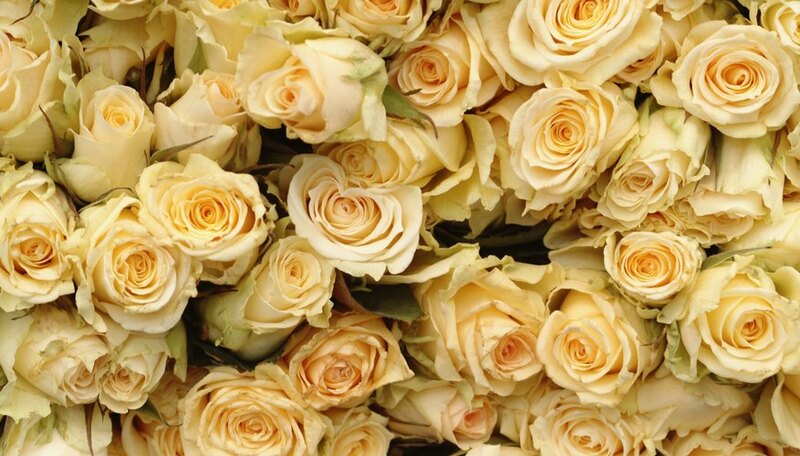 Gold roses are a rich shade of yellow, and has varied meanings, past and present. Today, yellow is associated with cheerful, sunny days. However, when yellow roses were first brought to Europe during the 18th century, yellow or gold tones had negative connotations. It was associated with envy and fading love. If you were living back then, you would not want to receive a gold rose. It would mean that the giver was jealous of you or no longer loved you. As rose cultivators experimented in producing different shades of yellow roses, the meaning started to change and lose its negative connotation. Nowadays, a gold rose no longer has romantic overtones. Rather, it expresses joy and friendship. If you receive a beautiful gold rose from somebody, it would mean that she is happy to have you as a friend. 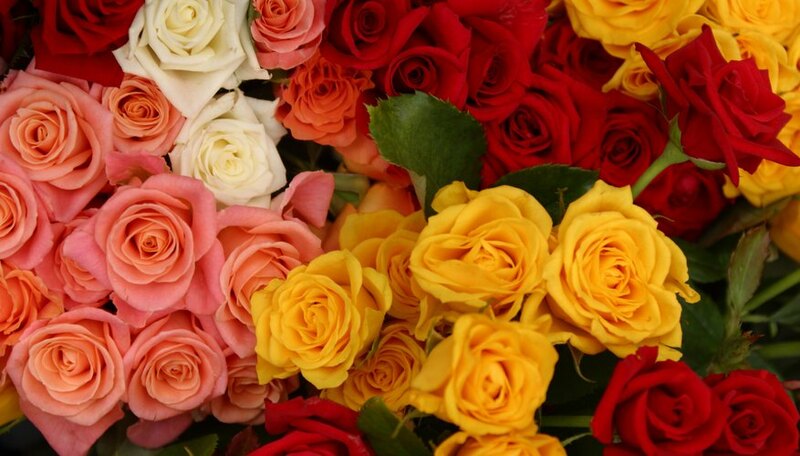 Interestingly enough, although a gold rose signifies friendship, a gold rose tipped with red or mixed with orange has a slightly different interpretation. These roses express festive feelings, as in a celebration. They can also mean that the Platonic friendship is deepening into a romance. Gold and white roses indicate harmony. Today, gold roses are still given on joyous occasions. You will see them at graduations, baby births and even at airports to receive old friends. Give a good friend a gold rose to show how much you appreciate her. Some real roses have been preserved and gold-plated. Meant to symbolize lasting love, these are carefully selected rose buds that are first lacquered and then dipped in gold plate. A variation of these roses that are varnished so that the original color shows through, with gold-tipped petals. A gift from a husband or boyfriend of a gold-dipped rose means that your love is unique and eternal.